My blog schedule is bursting at the seams with a plethora of posts to sum up 2017! From my favourite books of this year, to my word of the year for 2018. There's loads of new and exciting content coming your way. 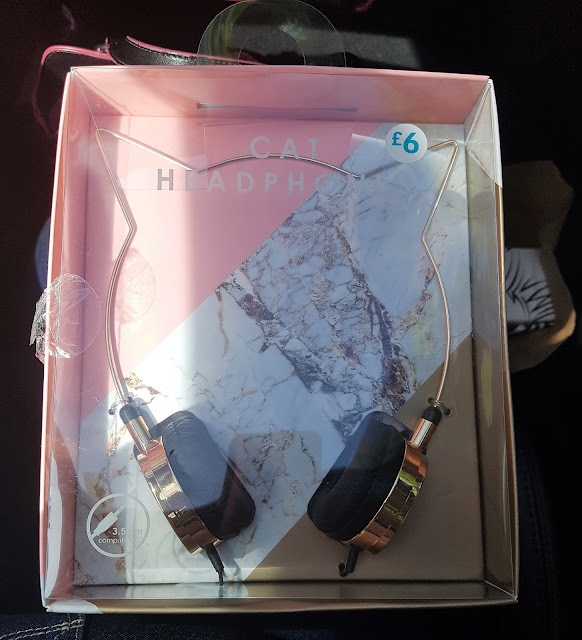 But today I'm back with another haul post. Even if I do achieve my goal of spending less in 2018, I don't see these haul posts disappearing from the blog completely anytime soon! So, here's what I've been buying recently. Enjoy! 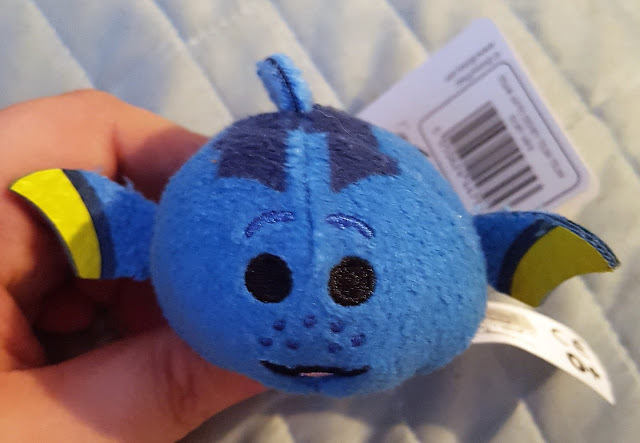 Guys, I found Dory! Okay. I've probably told that joke too many times for it to be funny anymore, but it still makes me chuckle. I don't usually buy this cat magazine, preferring Your Cat, because it's so expensive. But every now and then a cover story will intrigue me, and I'll pick up a copy. 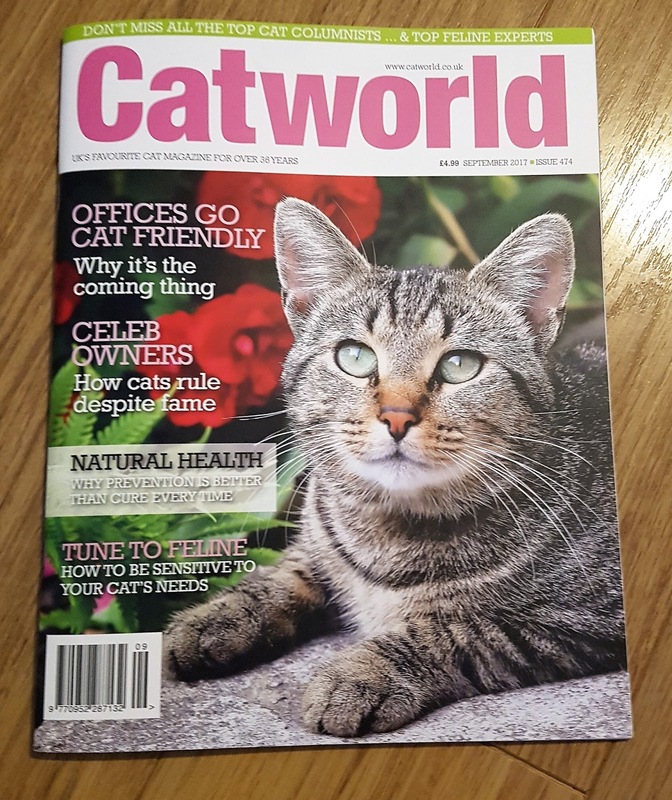 This month, I was keen to read the Tune To Feline feature, and I wasn't disappointed! Although I bought this mug about six months ago now, it's still my favourite mug. Or one of... 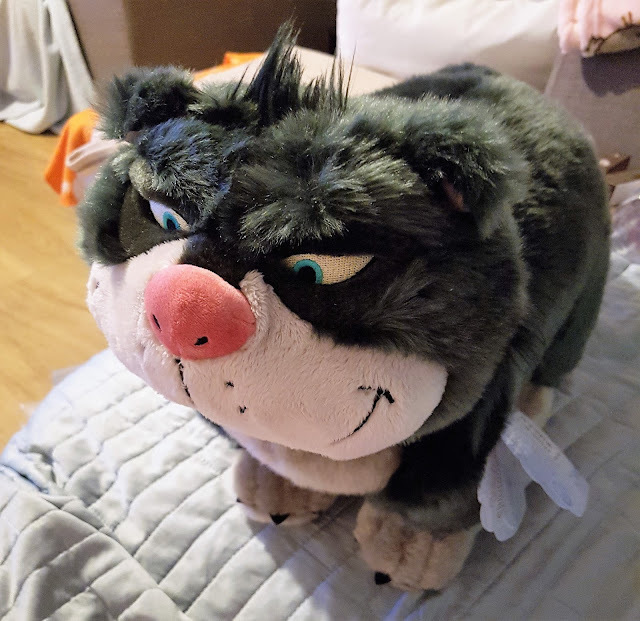 The Aristocats is my favourite Disney film, and Marie my favourite Disney animal! 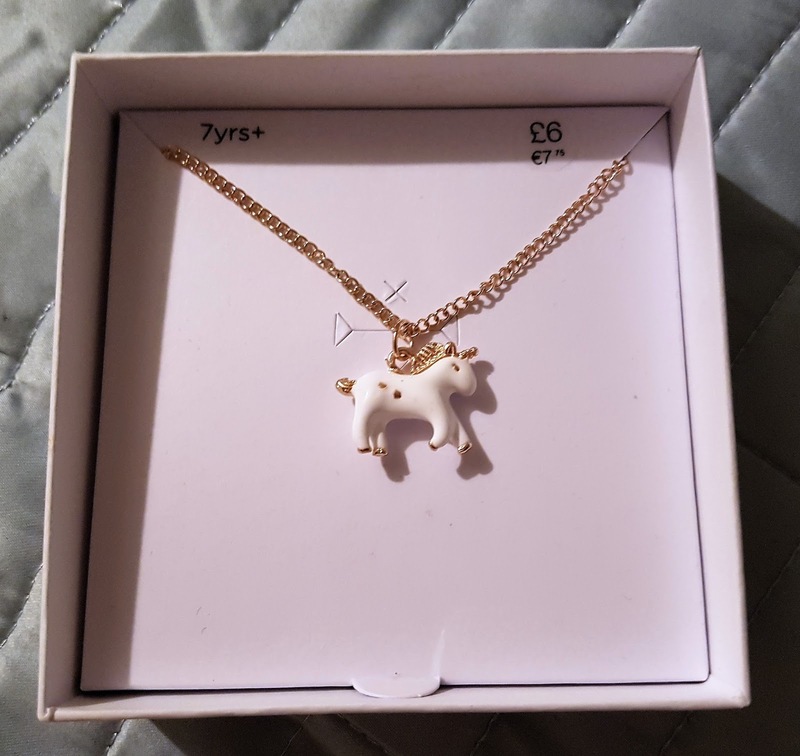 My friend couldn't believe it when I bought this kid's unicorn necklace from M&S. But who cares that it's aimed at kids, I liked it and that's all that matters! I didn't just buy this water bottle because it has unicorns on it. It's also a really useful design; as the bottom screws off to become a plastic cup. Very practical! 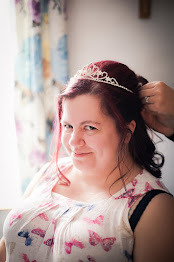 My wedding make-up! 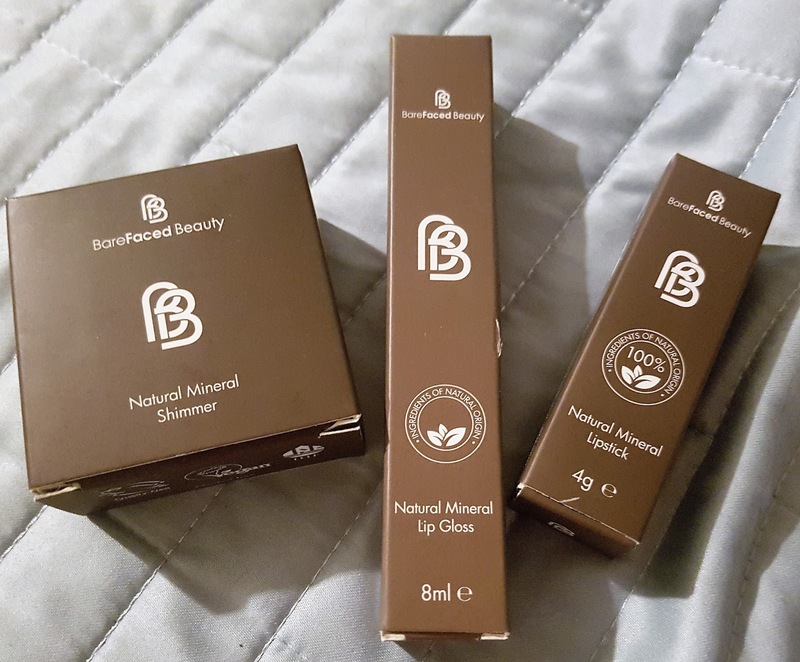 After my wedding make-up trial, I decided to pick up a few of the bits my wonderful make-up artist used. These are my staples for a low-key, everyday look. Arguably the most helpful thing I bought for our wedding. 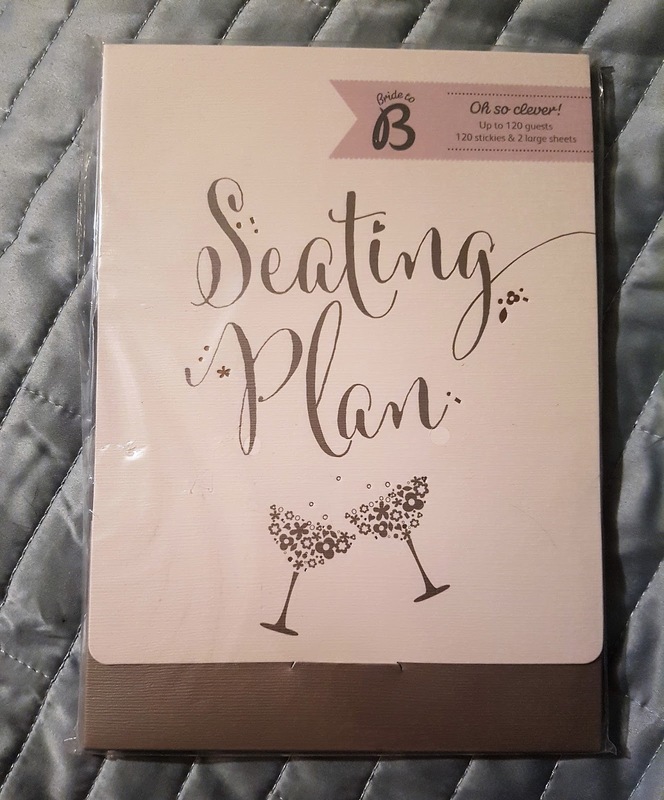 This Busy B Seating Plan came with 120 stickers and 2 large sheets to make creating the seating plan a doddle! I bought this Smiggle pencil case for a giveaway. 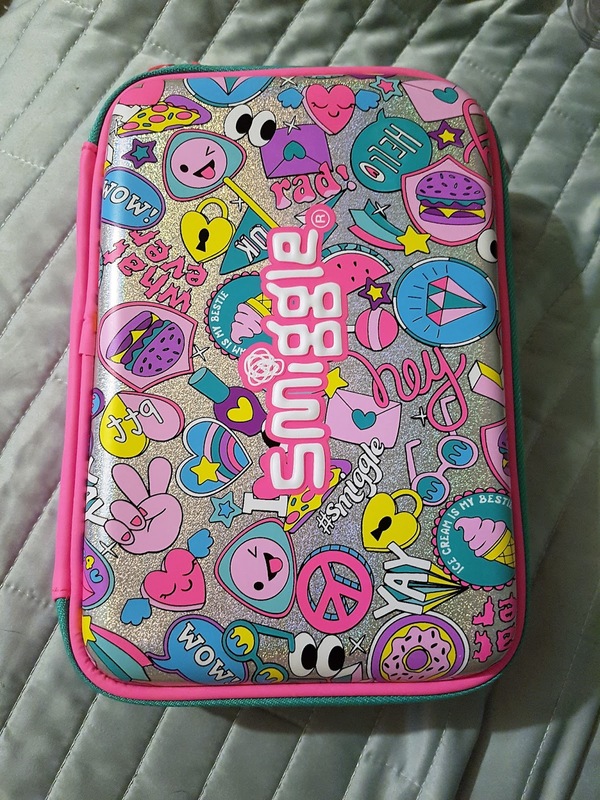 Loads of you entered that giveaway, it seems Smiggle products are really popular. So I'll be giving away more Smiggle products in 2018! Lucifer! Yep, that's this cat's name. And he lives in our living room with our other cat, the real one. For the non-Disney fans among us, Lucifer is the Lady Tremaine's cat, appearing in Cinderella. 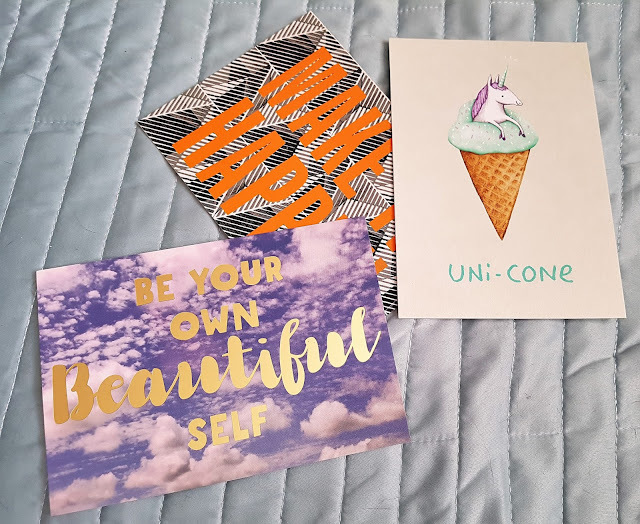 More postcards from Paperchase. I really need to start avoiding Paperchase if I don't want anything specifically. I always come out with a handful of postcards from just mooching! Although I did also come out with some travel themed, inspirational stickers on this occasion. Never let me loose in Paperchase, guys. 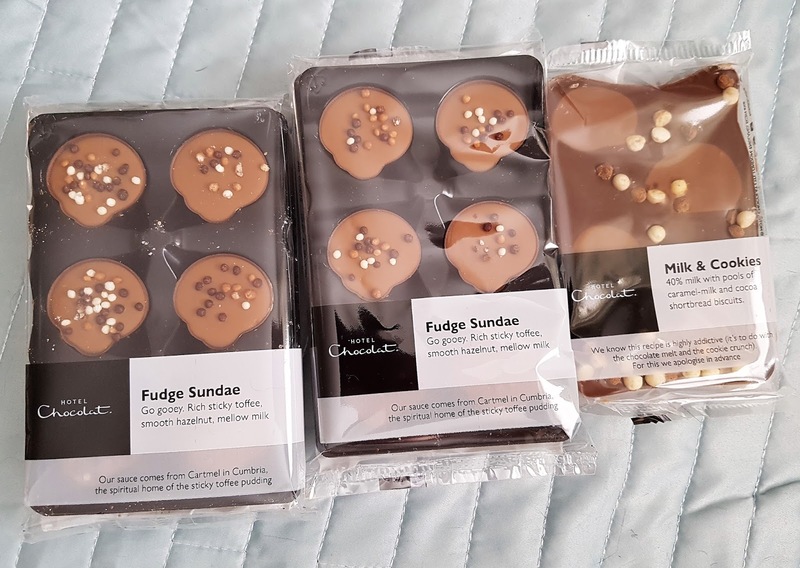 I think I might actually be addicted to Hotel Chocolat's Fudge Sundae. I always pick my husband something up when I'm in the store, too. This time? Milk & Cookies! Who knew make-up brushes were so expensive? Not me! I thought I'd find them cheaper in Primark, after checking the prices in Boots, but that was not the case. After all that, this brush is too big for my pot of highlighter! 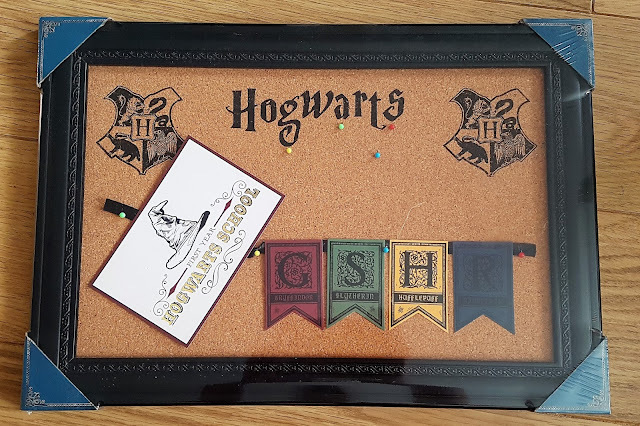 Guys, how great is this Hogwarts memo board? Primark have totally killed it this year with their Harry Potter ranges. 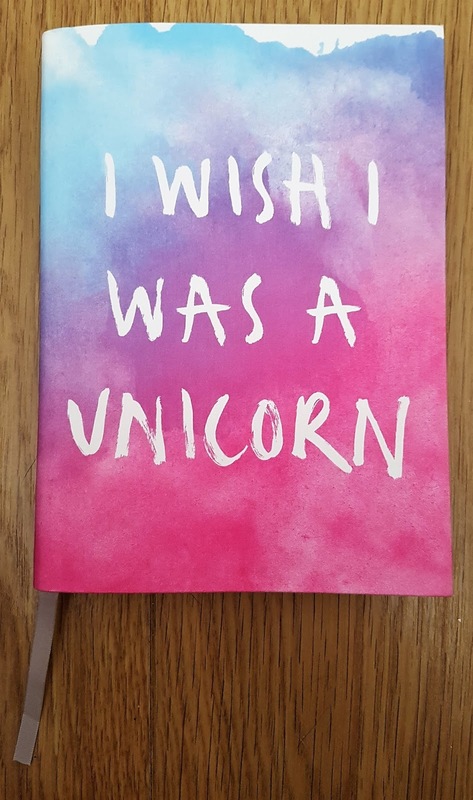 I'm definitely Team Unicorn. Would you believe me if I told you, I'm still wearing these pj's today? I mean, I've washed them since. Obviously. 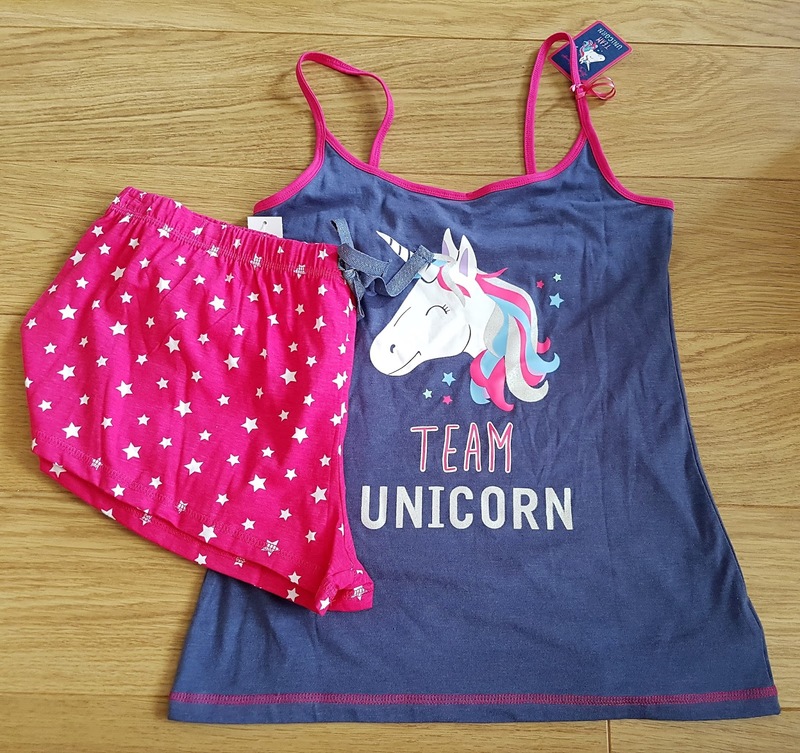 But even though it's -6C outside, I still get so hot overnight that I have to wear shorty pj's. I do love Primark cardigans. They're only £8 and come in such a wide variety of colours and designs. Forever picking one or two up every time I'm in Primark! 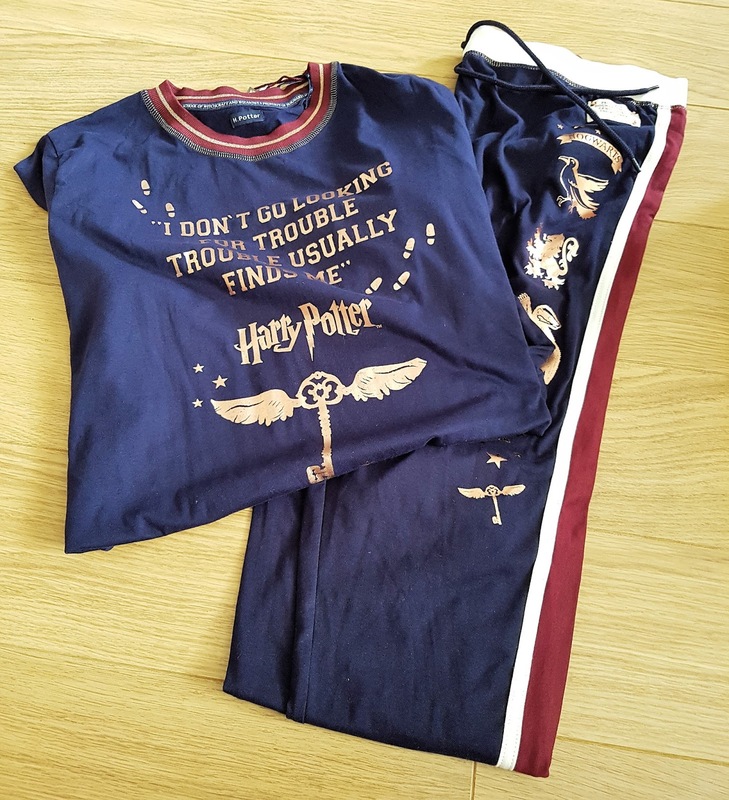 Yay, Harry Potter joggers! These were made for lazy Sundays. 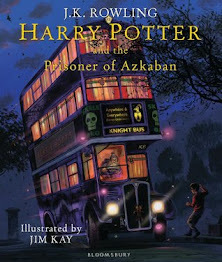 I've even worn the HP jogging bottoms out of the house - gasp! I'm a real fan of Primark, in case you hadn't already guessed. I love their ballet flats, they're so cheap and comfortable, too! Picked up a few new self-help books recently. 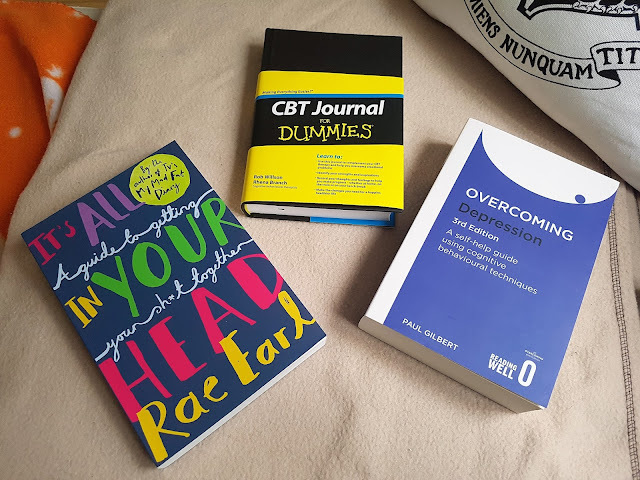 I started CBT with the NHS earlier this year, a course which has now finished, and decided I wanted to explore it further. The CBT Journal for Dummies looks really promising! 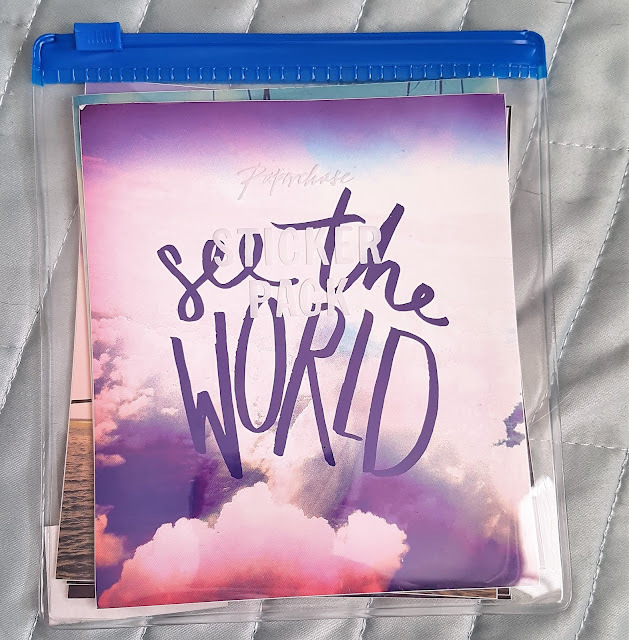 I've been lusting after a daily journal from Urban Outfitters after I saw one on Steph's blog. 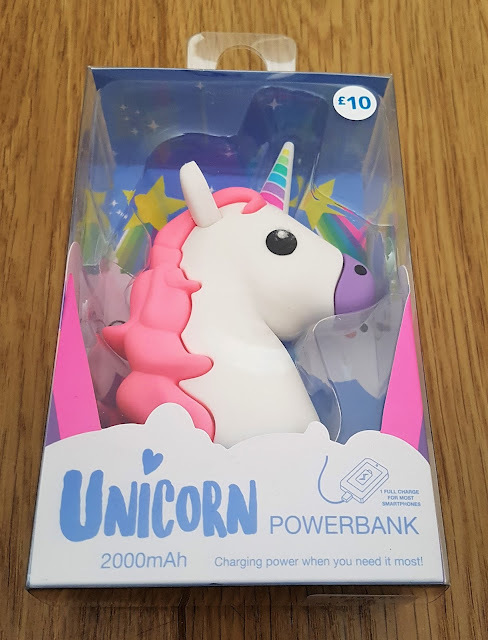 When I finally got chance to grab one, I had to go for the unicorn one. Obvs. 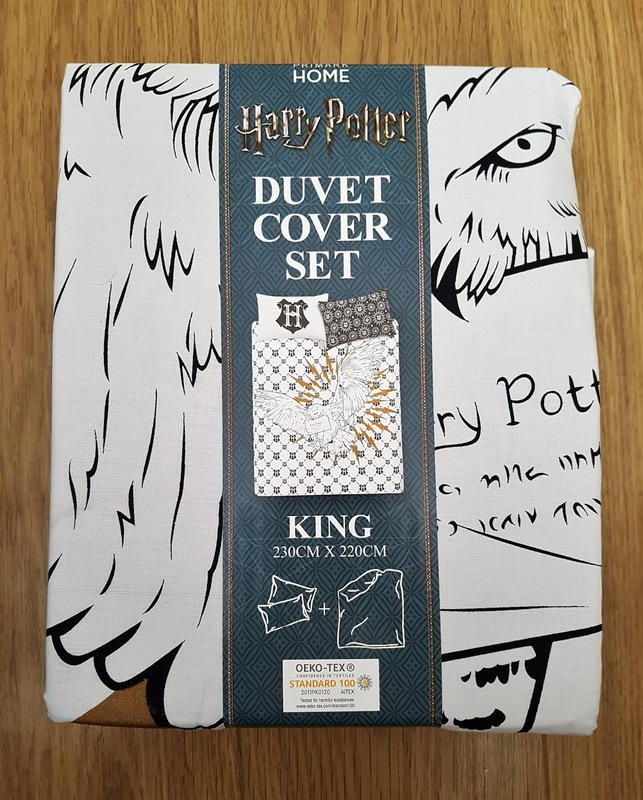 Harry Potter bedding equals all the heart eyes. This is one of my favourite bedding sets, and I love seeing it on our bed. This is totally impractical, guys. It's huge, and heavy, and bulky. I never have room for this in my handbag. But I love it anyway. And that's a wrap on another haul post! I'm really getting through my backlog of photos now, so we shouldn't have so many of these posts going into 2018. Hopefully. Don't hold me to that, though. Do you love Primark, too? That Marie mug is so cute. I love everything on this list! Aww, thank you. 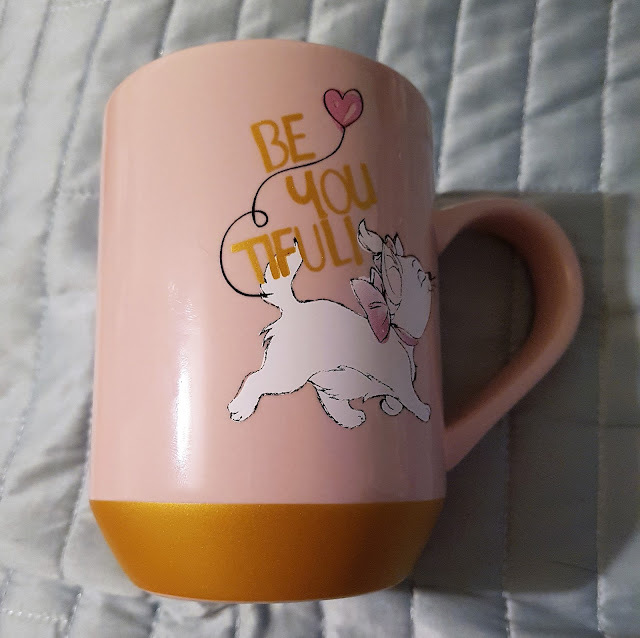 This mug is my fave tbh! WHAT A HAUL! 😍 I love those HP joggers & Lucifer! I’ve also got so tempted to start collecting Tsum Tsum’s at the moment. I’m not sure my bank account will thank me if I do!